This leisurely paced and independent trip in Thailand explores Bangkok and some southern islands on an easy-going tropical beach getaway. 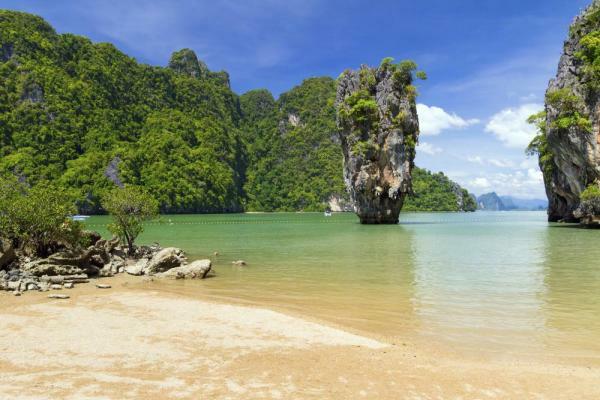 Sail, snorkel, beach comb your way around the tropical paradise of Phang Nga Bay. Enjoy free days to arrange activities as you like and soak up the laid back pace on this tropical escape tour in Thailand. 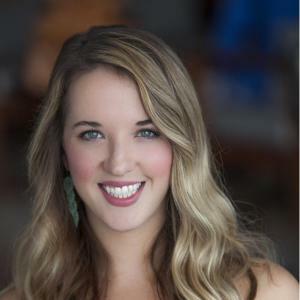 Upon arrival you are met by your guide at the airport and transfer to the hotel to settle in. Today stroll through Chinatown with your guide where you can explore interesting shops, tea shops, markets and temples to get a first hand feel for old Bangkok. Continue to Bangkok Folk Museum, a seventy-year-old Thai house converted into a small but fascinating museum. Next hop onto a long-tail boat for a ride along the bustling Chao Phraya River. Explore the quiet klongs (canals) of Thonburi where you can see how the Thai people have lived next to the water for centuries. 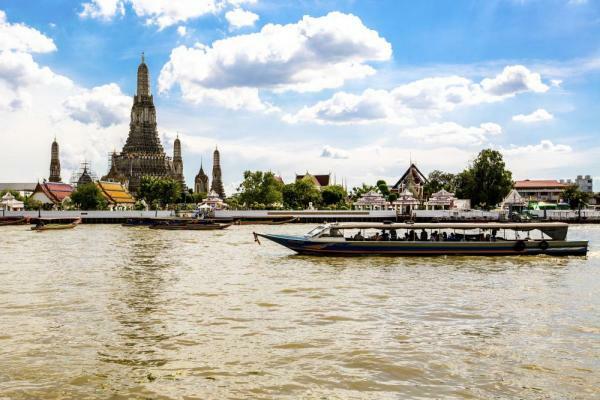 Stop to visit the magnificent Wat Arun (or Temple of Dawn). Enjoy the rest of the afternoon free to explore on your own. 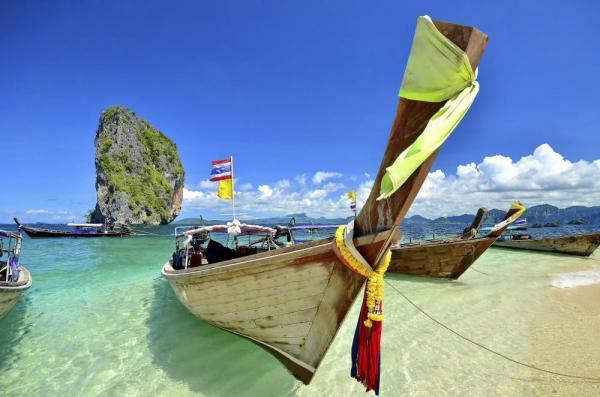 Fly today south to Phuket Island and the tropical paradise of Thailand's southern islands. A hotel representative greets you at the airport and drives you to the Ao Po Grand Marina Pier where you board the resort boat and drive out into Phang Nga Bay to your hotel and Koh Yao Yai Island. Settle in and enjoy your new surroundings this afternoon. Enjoy breakfast at the hotel and most of the day free to relax and explore as you like. In late afternoon, set out on a bike to discover the local way of life on the island which has remained virtually unchanged. The main road on the island meanders through the countryside past quaint village communities and farms. 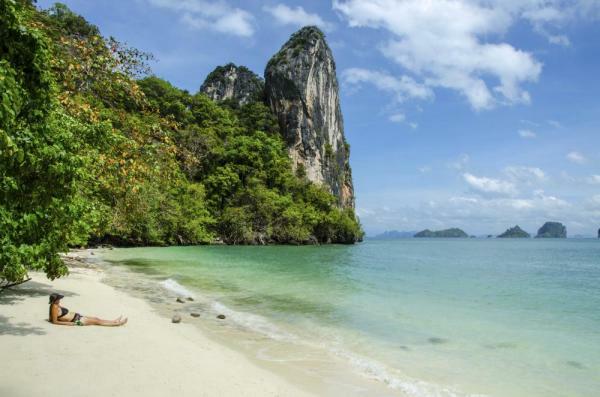 Stop at quiet beach areas to capture the beautiful scenery of Phang Nga Bay and the Andaman Sea. The best way to explore the wonderful nature of Koh Yao Yai is on two wheels. After breakfast at the hotel, hop into a long tail boat with other guests from the hotel to explore Hong Island Archipelago and enjoy some snorkeling around the islands. The Hong Islands comprise a number of large and small limestone islands creating distinct formations along the coastlines. Koh Hong itself is the largest island and completely surrounded with coral reefs in both deep and shallow waters. Explore also the beautiful white sand beach of Bileh Bay and take a relaxing dip in its tranquil waters. Lao Ra Ding Island offers a fantastic coral reef with limestone formations ideal for snorkeling, and Pak Bia and Nok Islands also allow for peaceful beach stops today. 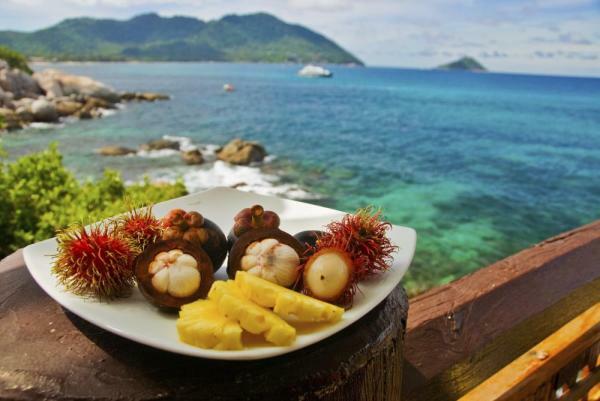 Enjoy breakfast at the hotel before transferring by boat back to Phuket Island. 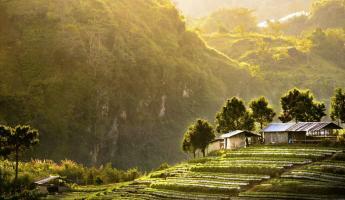 This is the country's largest island and perhaps the most popular among visitors. Settle into your new hotel and enjoy the afternoon free. Enjoy free days to explore the island on your own. Or you may opt to pre-arrange activities for these days. Explore the former glory of old Phuket with a tour to main sights on the island including a rubber plantation and cashew factory. 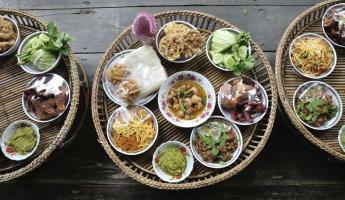 Take a biking tour through old town Phuket and visit local markets. Or opt to get out in Phang Nga bay again for some more swimming on a boat tour. These days are free for you to arrange as you like. 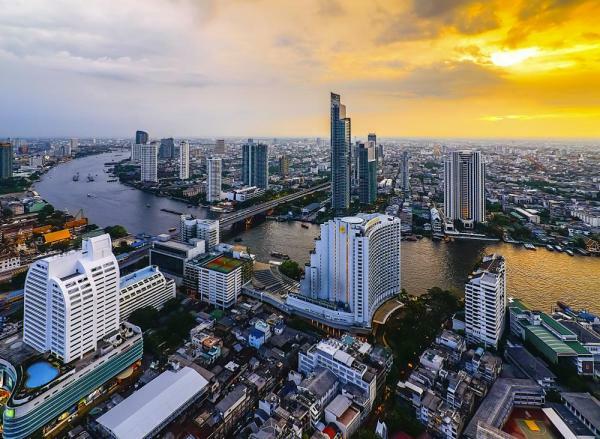 Take your return flight to Bangkok and connect with your international flight home. Nouvo City Hotel is a modern boutique hotel in Bangkok. It is located within walking distance of many of the city's top attractions. It has six different room options, two restaurants, a spa, a swimming pool and a fitness center. Galleria 10 offers 188 rooms with a modern or retro design. It is located in the heart of Sukhumvit, Bangkok's primary business, entertainment and shopping district which provides you with easy access to public transportation so you can explore more of Bangkok. Situated along the enchanting Chao Phraya River, Riva Surya Bangkok offers an idyllic urban getaway in the heart of this cosmopolitan city. This modern boutique hotel in Bangkok features 68 beautifully designed rooms, elegant dining options, a riverside swimming pool, and amenities for all of your needs while away from home. 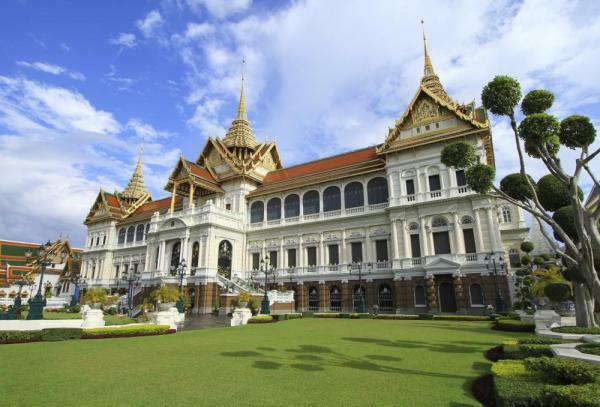 Your Thailand adventure starts in the bustling capital city of Bangkok, where you can navigate through the booming population of 8 million to see Wat Pho Palace, the Emerald Buddha, marketplaces, and other top attractions including ancient temples and authentic Thai cuisine, before departing to the white sand beaches. Thiwson Beach Resort is set on a white sand beach in Koh Yao Yai and is only accessible by boat. It is a peaceful and relaxing resort with 12 guestrooms. Thiwson offers a variety of different activities and has two different dining options which include a Thai restaurant and a Beach Bar. Glow Elixir Koh Yao Yai Resort is located along a shady private beach overlooking the Andaman Sea in Koh Yao Yai, Thailand. It offers 40 private villas that have beautiful views, tropical gardens and a variety of fun activities to partake in during your stay. Santhiya Koh Yao Yai Resort & Spa sits in a mountainous area on a stretch of beachfront property that overlooks the Andaman Sea. It is an eco-luxury resort that has 39 teakwood pool villas and 60 deluxe rooms. With spectacular facilities and services like a waterfall swimming pool, a spa and Thai and global restaurants it is a great place to visit. Kata Palm Resort and Spa is located minutes away from the Kata Beach in Phuket. It is a family oriented resort that has entertainment for all ages. It is also close to the airport, local markets and shopping centers. With six room options, five dining options and wonderful facilities it is a great option for any family. Overlooking the Andaman Sea, Mom Tri's Villa Royale is a boutique hotel on the Kata Noi beach in Phuket. It has 42 suites that are decorated in Thai style, all the modern room amenities and wonderful facilities and services to make your stay relaxing and enjoyable.